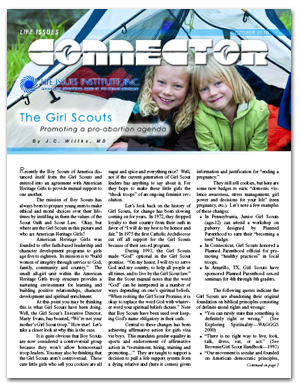 In the past, the Girl Scouts have been associated with God and wholesomeness. But now the organization is marred by controversy and some parents are greatly concerned. Learn the truth.